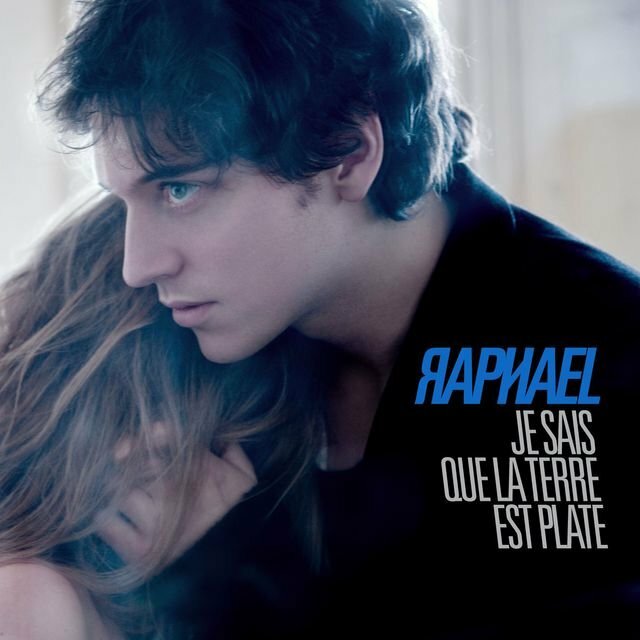 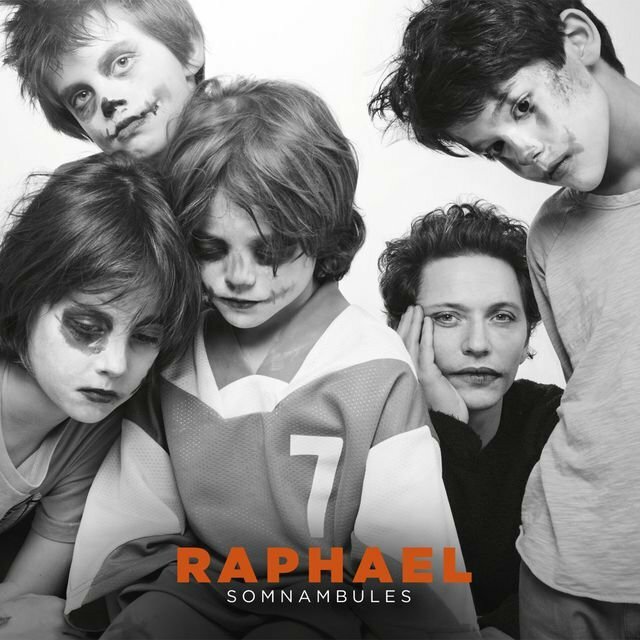 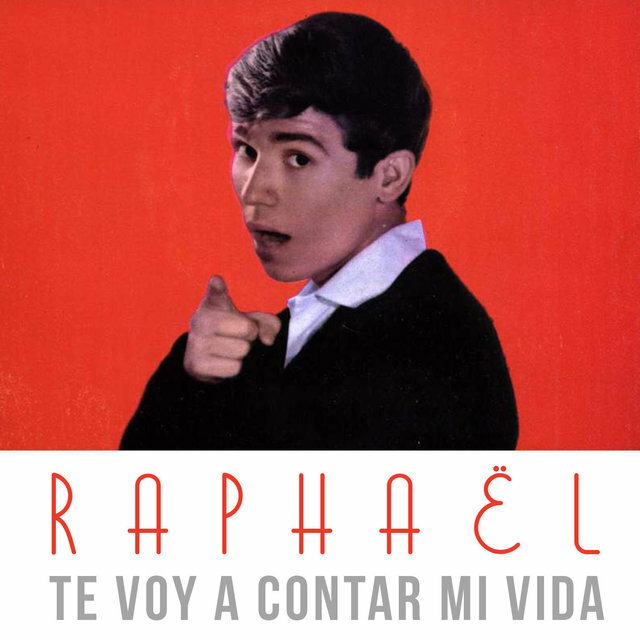 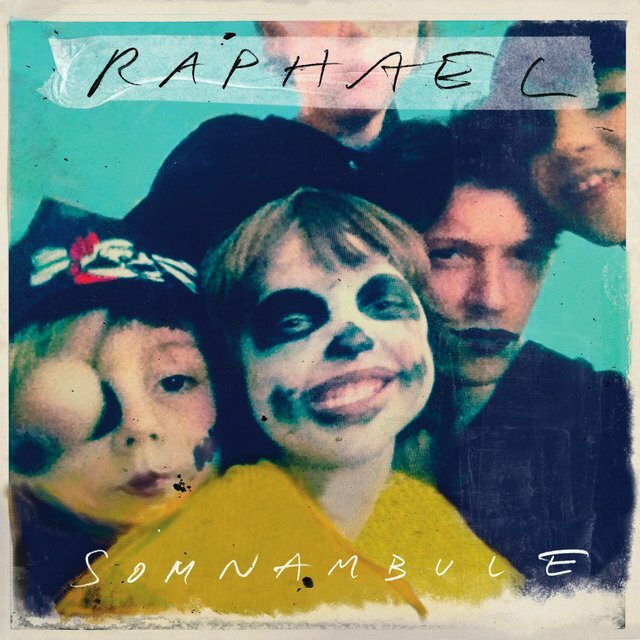 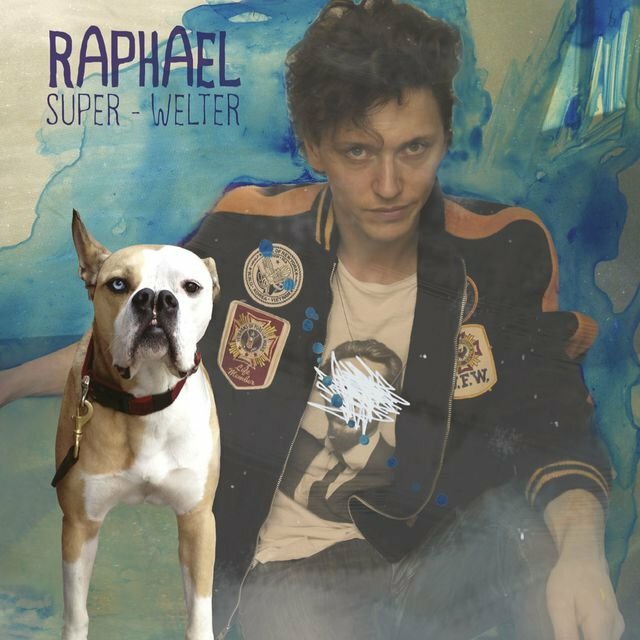 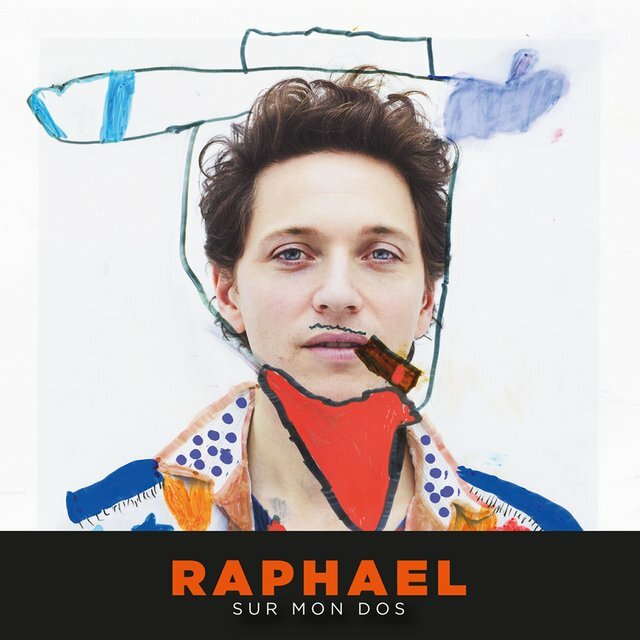 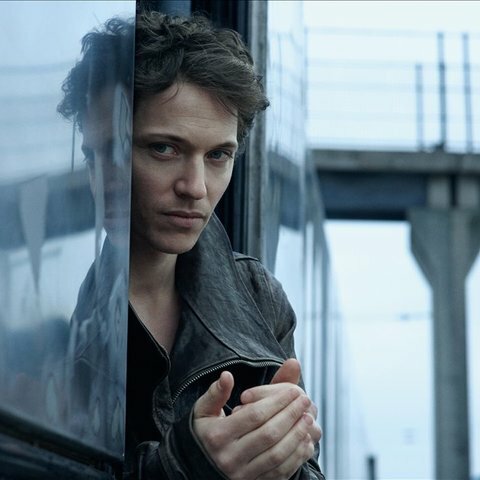 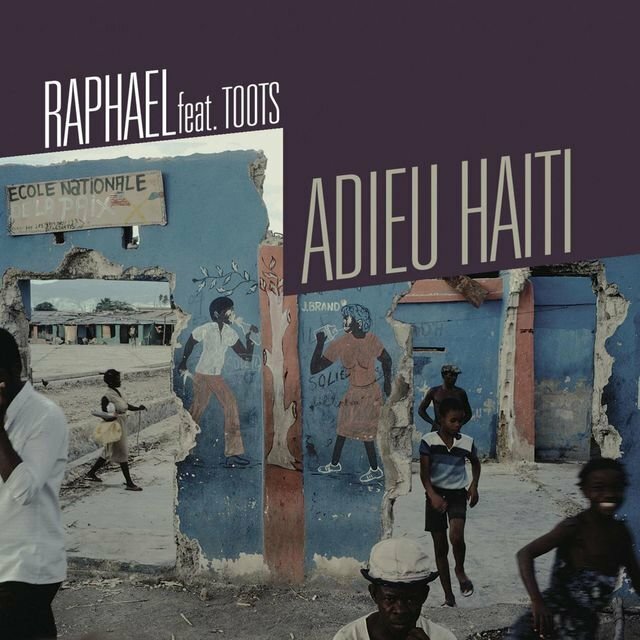 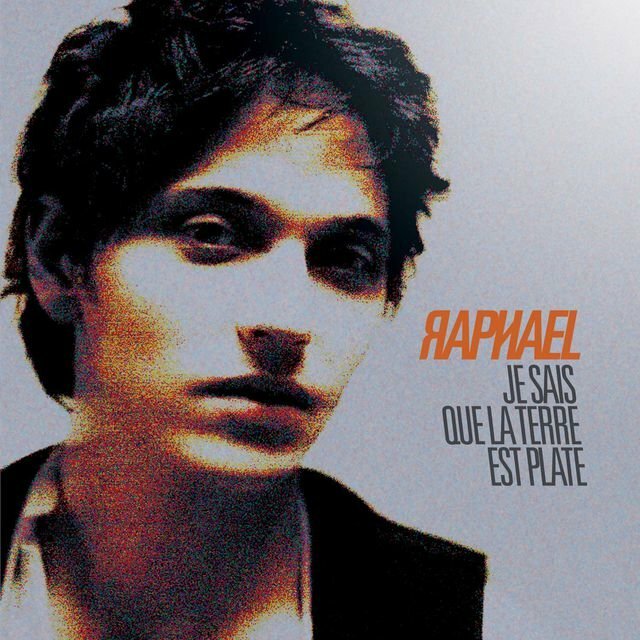 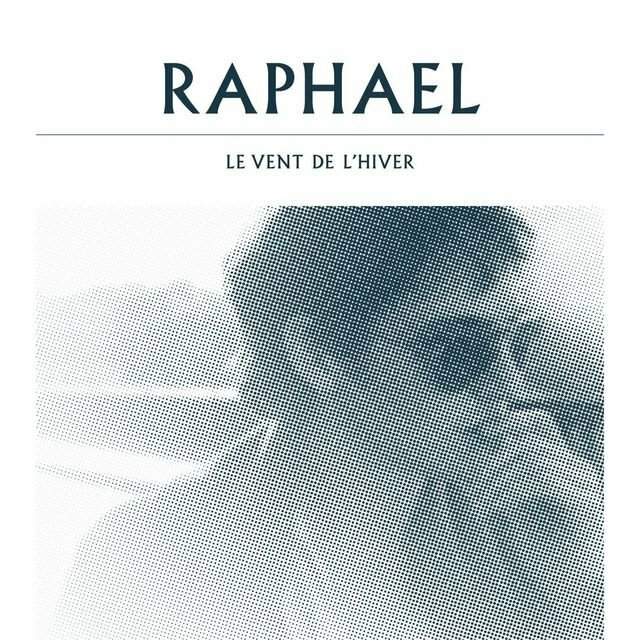 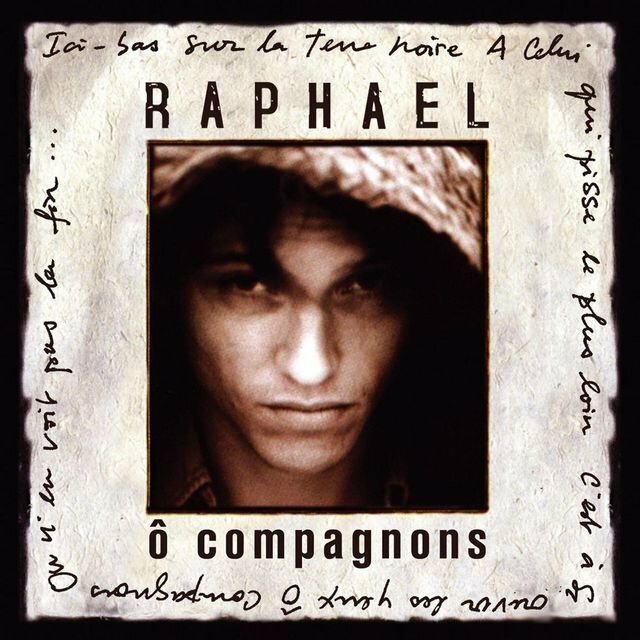 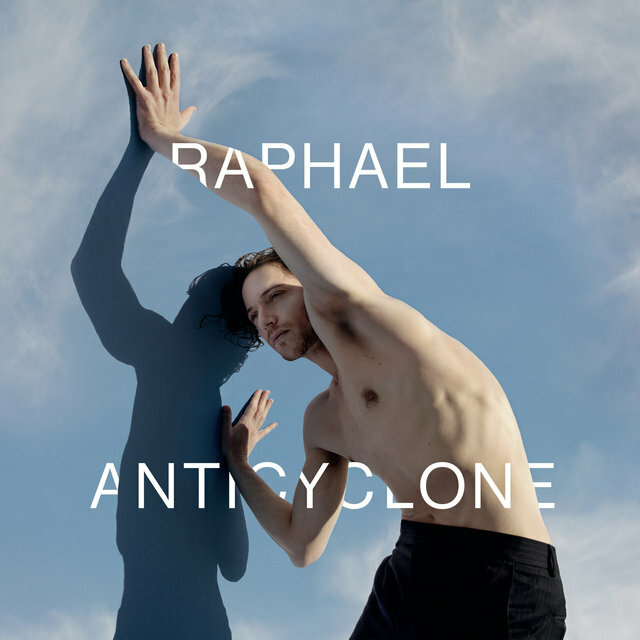 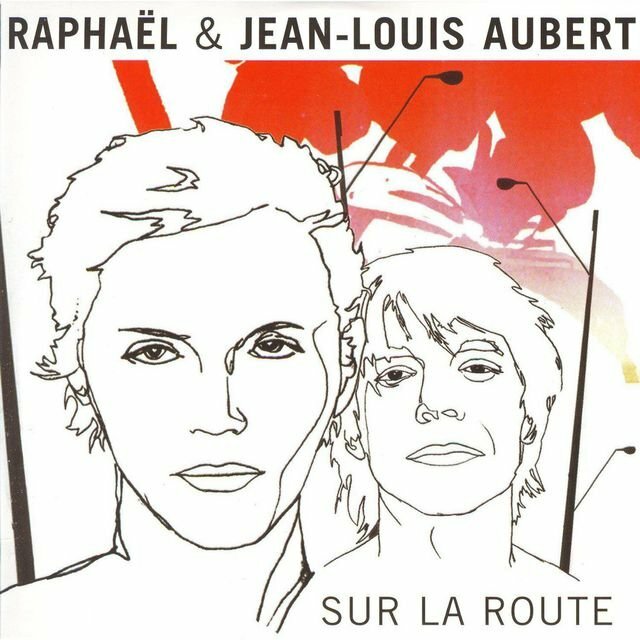 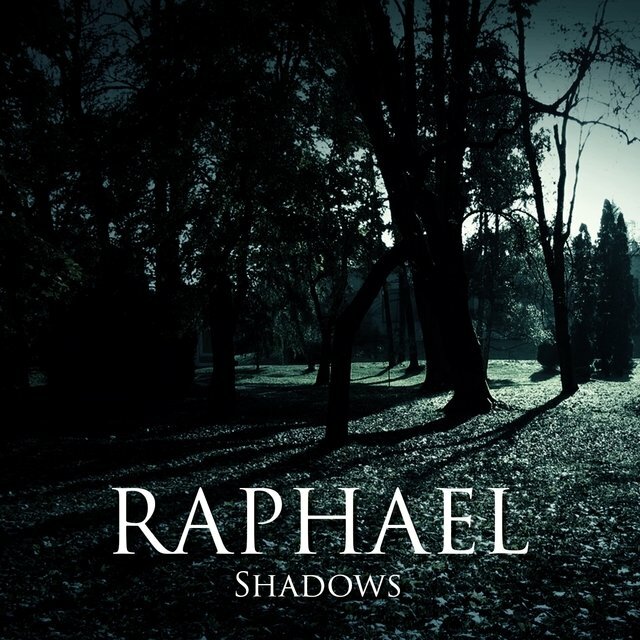 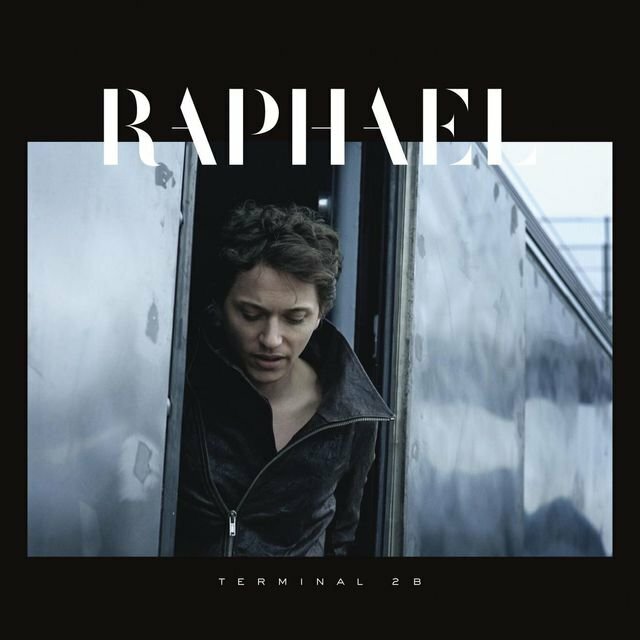 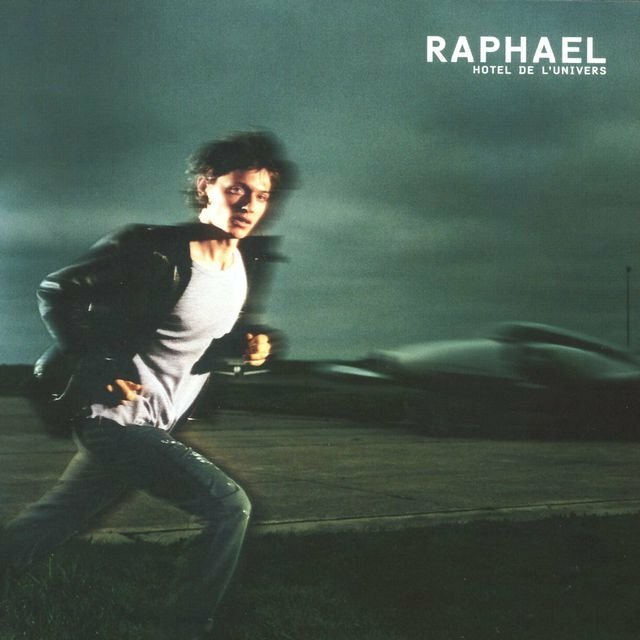 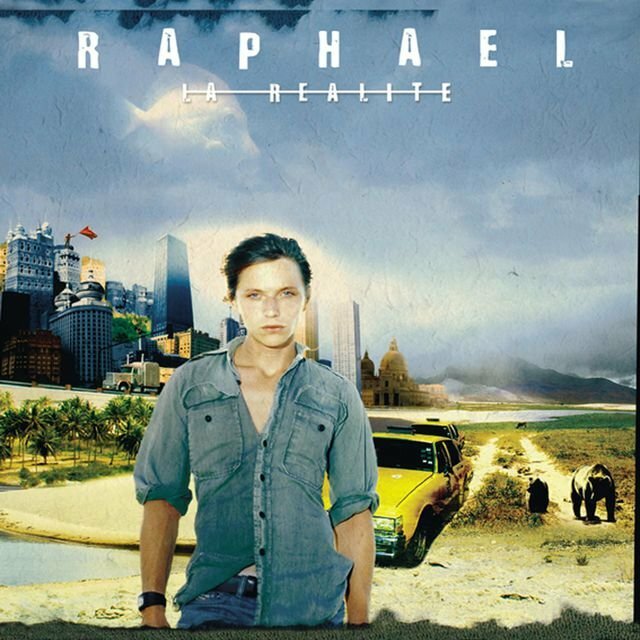 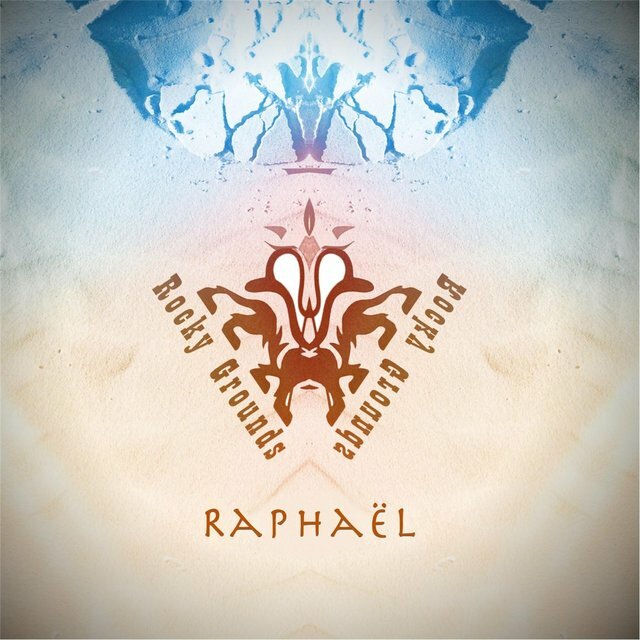 France's Raphael Haroche is a popular singer, songwriter, and actor, known for his emotive and artful contemporary pop. 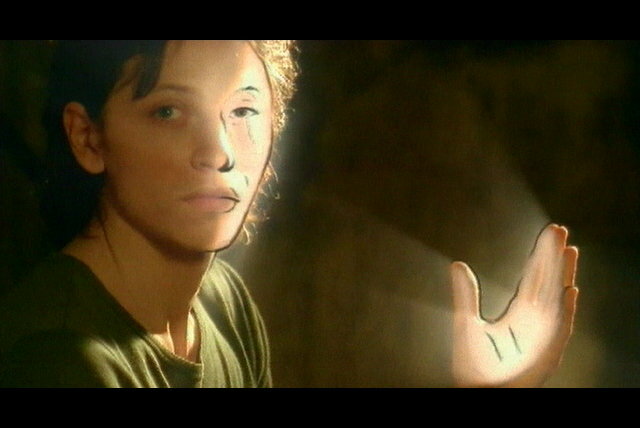 Haroche was born in the Parisian suburb of Boulogne on November 7, 1975. 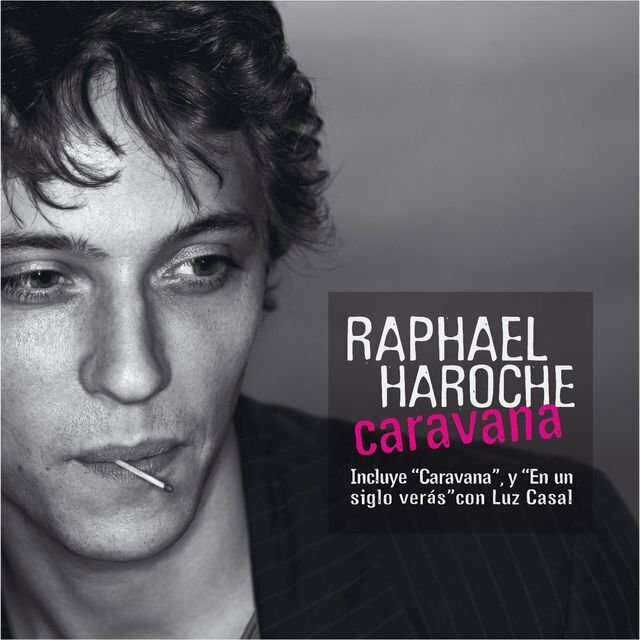 With a Russian father and Argentinean mother, Haroche was brought up in a multicultural household, exposed to a wide range of musical expression. 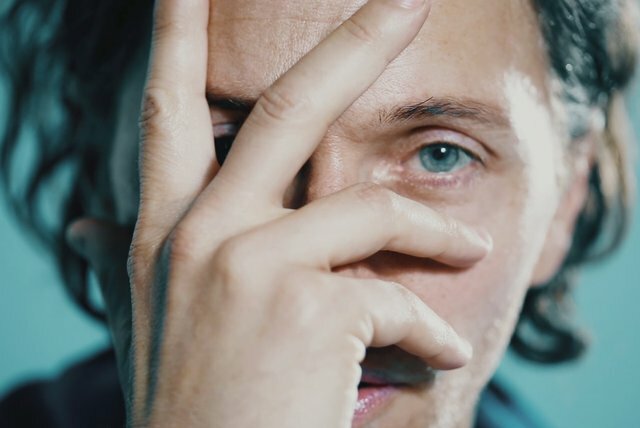 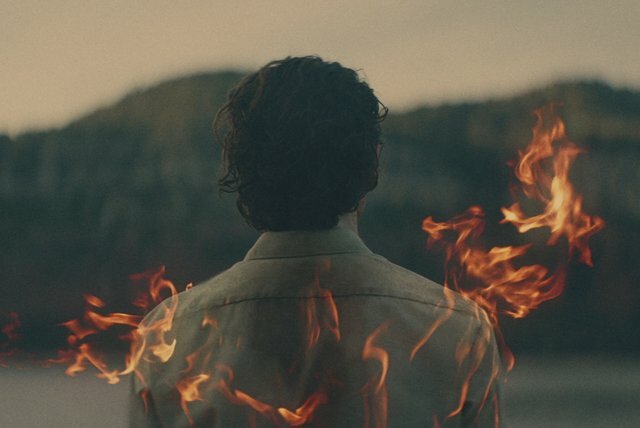 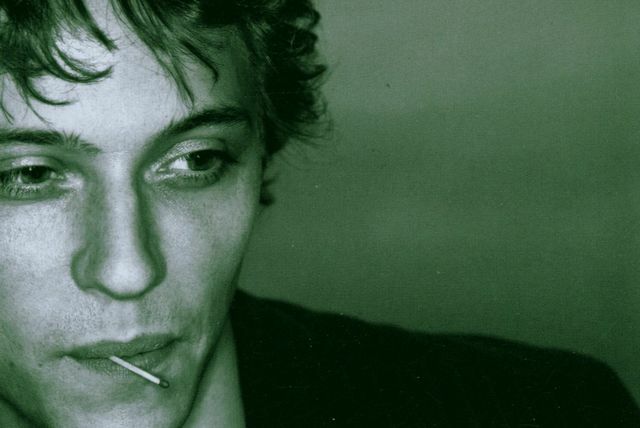 He developed a love for the pop music of the early '80s, listening to artists such as David Bowie, Bob Dylan, and the French rock group Noir Désir. 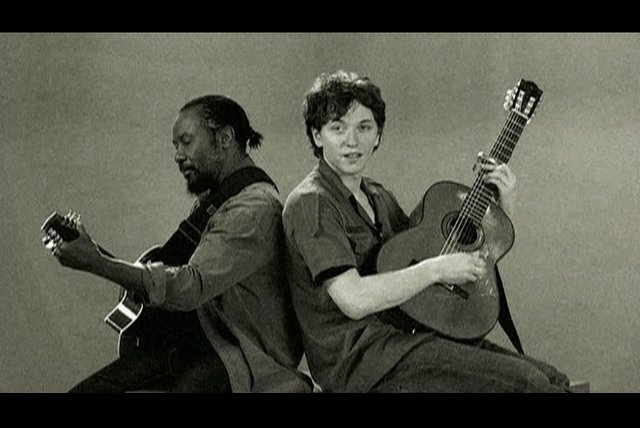 Before settling on guitar, the young artist experimented with a variety of instruments and musical tools, including sax, piano, and even early sampling technology. 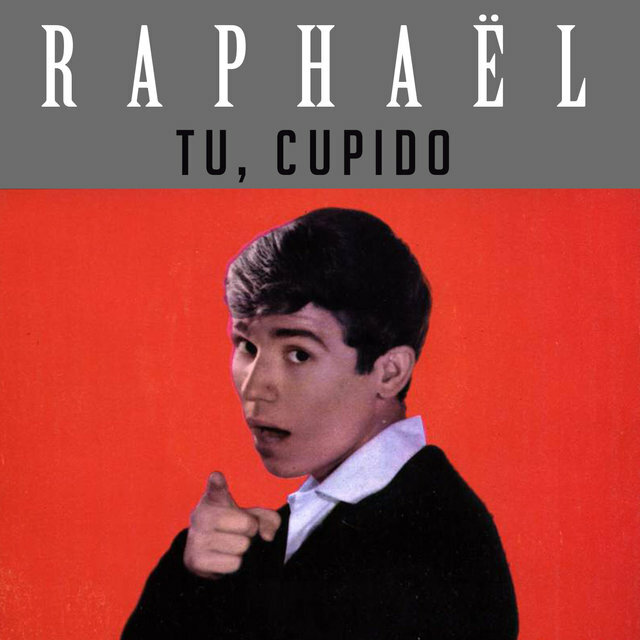 As a young adult, Haroche spent some time studying law before abandoning the university altogether in order to write full-time. 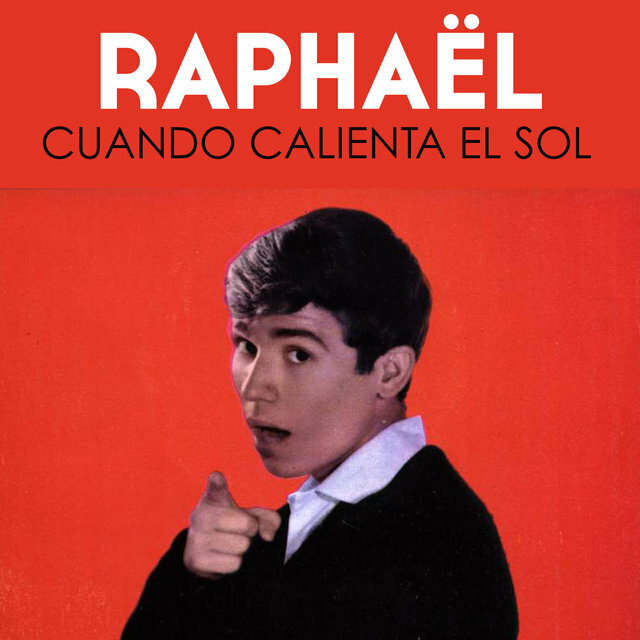 He eventually caught the ear of execs at EMI who sign him to a record deal at the age of 24. 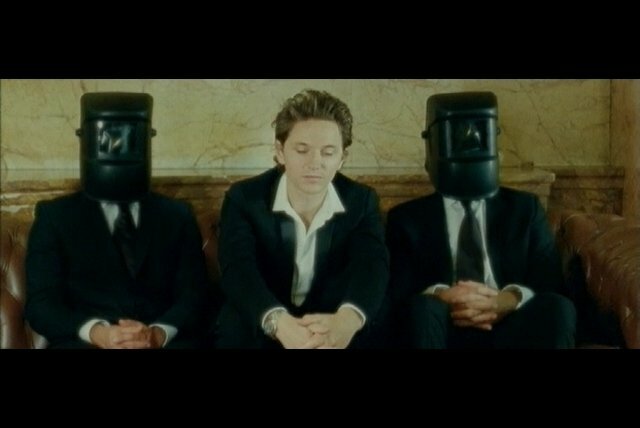 His debut record, Hotel de l'Univers, was released in 2001 to a modest reception. 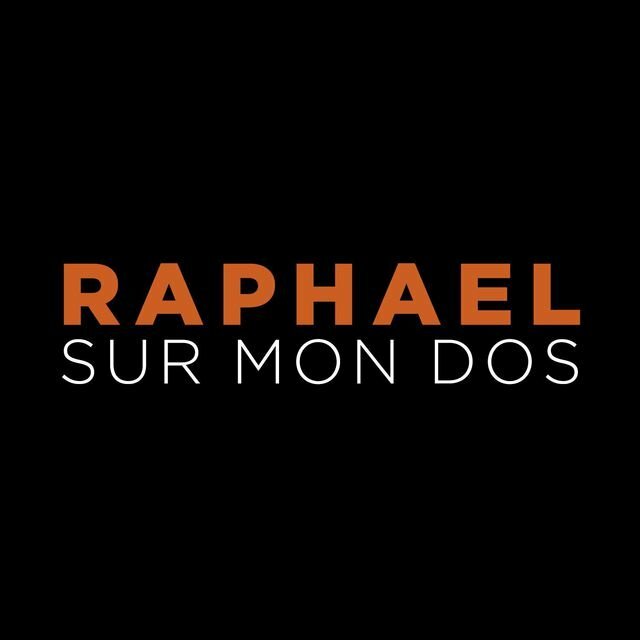 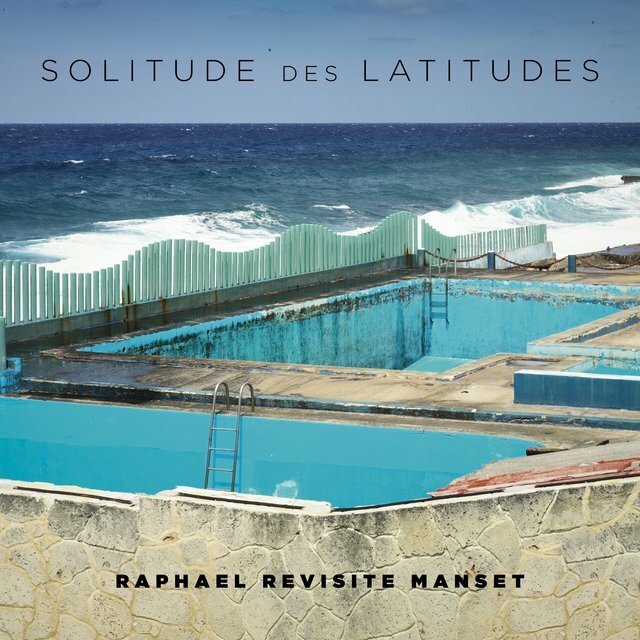 Though the tour that followed was rocky, as Haroche lacked live performance experience, he was ultimately well-received, winning the Victoires de la Musique Award for Best Newcomer. 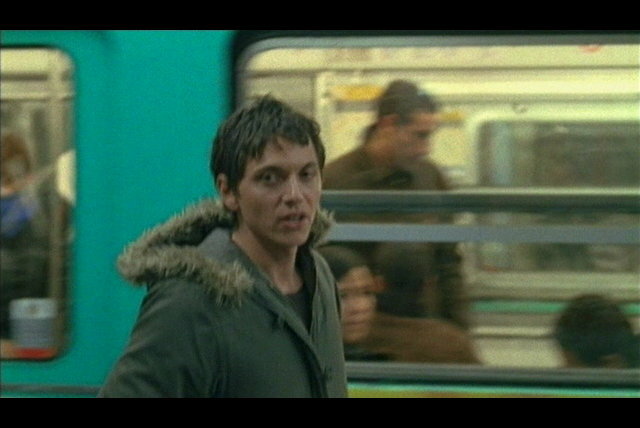 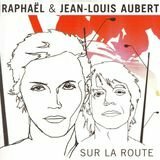 He followed up with 2003's La Realite, which was also well-recieved, selling an impressive 160,000 copies. 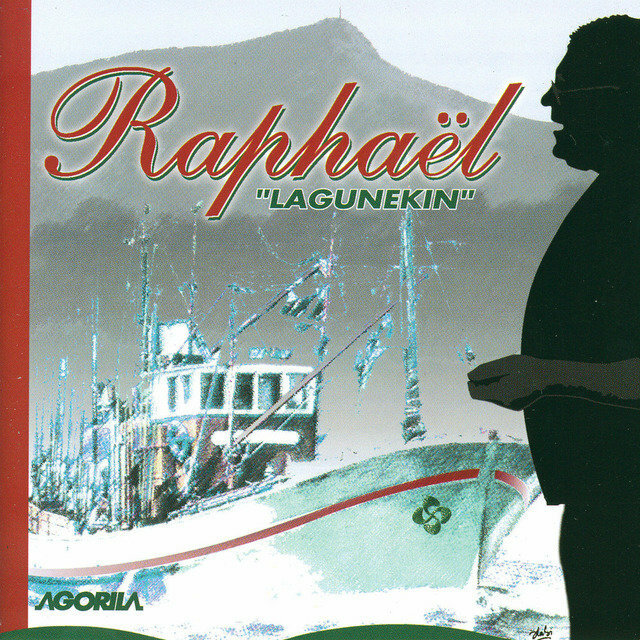 Despite his early success, Haroche's real breakthrough into the mainstream came in 2005. 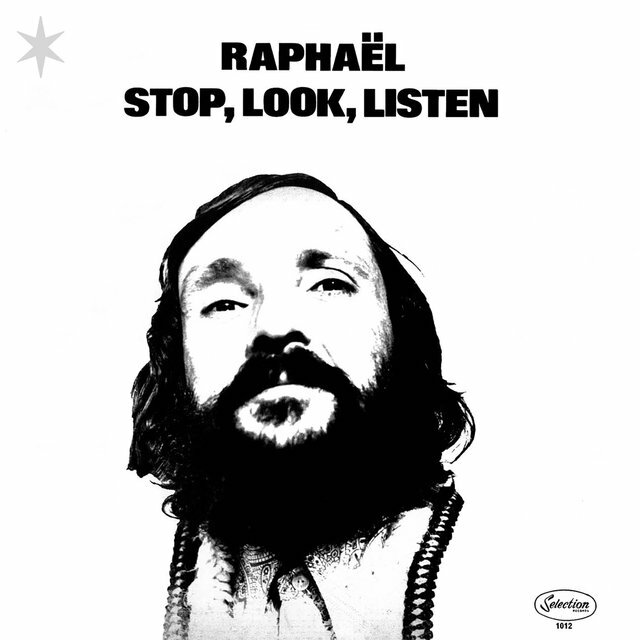 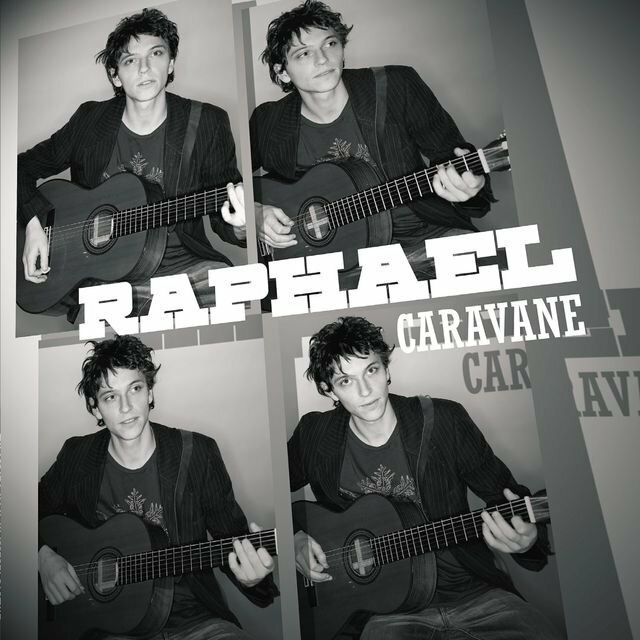 Caravane was met with great critical acclaim and was Raphael's first record to make it into Billboard's European Top 100. 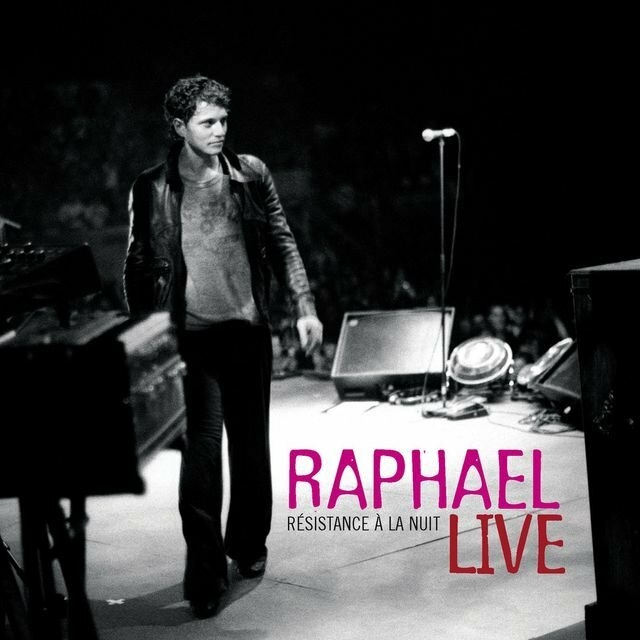 The project won a number of awards, and the subsequent tour produced the artist's first live record, Résistance à la Nuit: Live 2006. 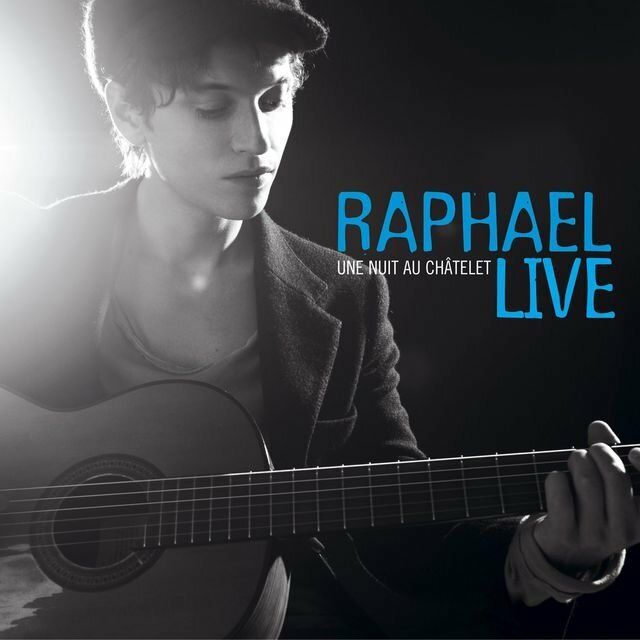 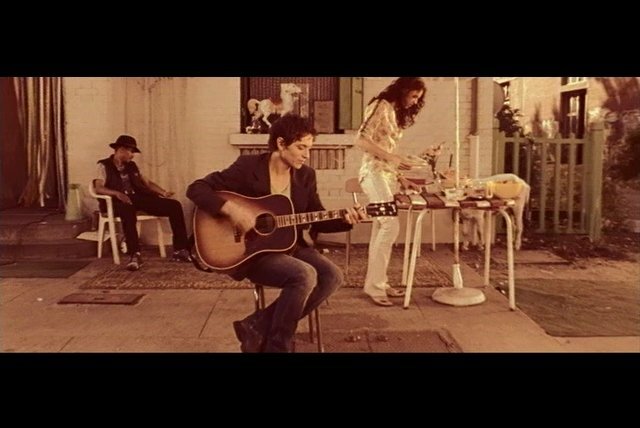 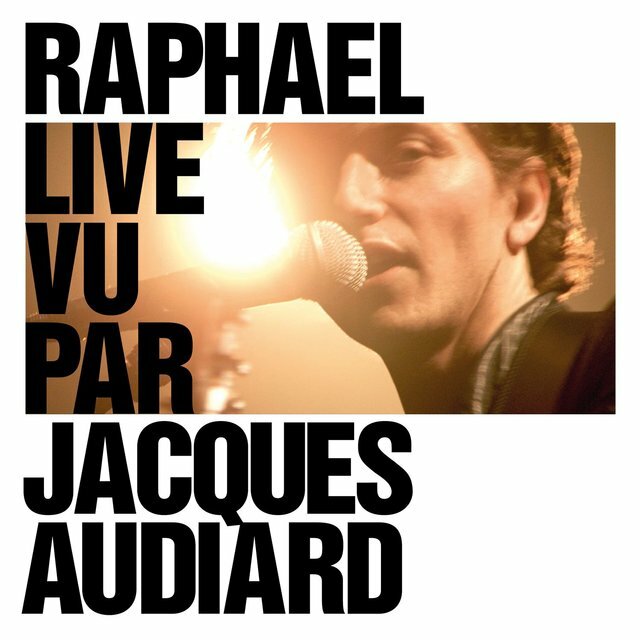 2007 saw the release of the live acoustic album, Une Nuit au Chatlet, which in part paid homage to classic French singers, including Serge Gainsbourg.